Shakori Hills is back for its Fall festival! Like music, food, camping, dancing, and being outdoors? This is the event for you! Hundreds of people travel from all over to attend this fun weekend event that has returned to Chatham County for many seasons! 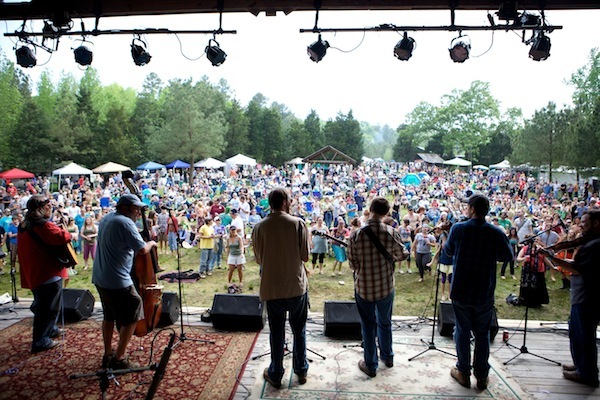 Shakori Hills is a fun music festival that my family has enjoyed going to through the years. At first, there was just one festival a year but due to high popularity, they have a Fall and Spring festival as well as smaller weekend events through the year. This not-for-profit event raises money for the Shakori Hills Community Arts Center. Enjoy many great bands, attend workshops and demonstrations, support craft and food vendors, learn from advocacy booths, have your children participate in activities and so much more! Car and tent camping is available, check out the website for details. There is something for people of all ages and interests to enjoy. For ticket information, prices, and purchasing click here.